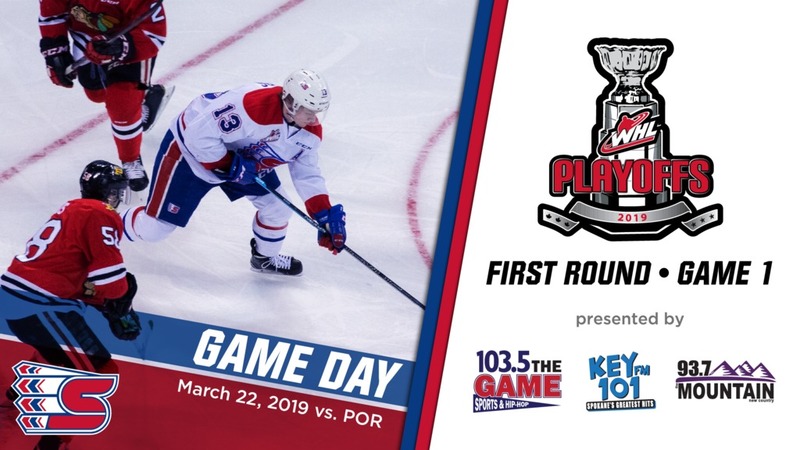 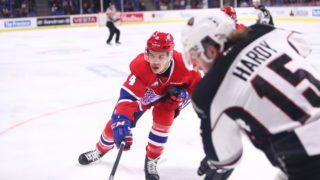 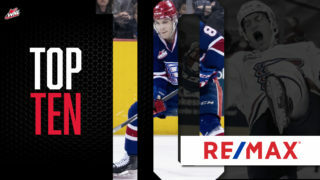 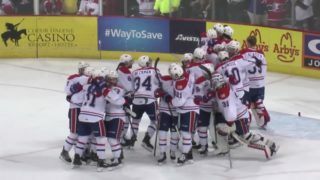 The Spokane Chiefs (Western Conference #3 seed) open a first round playoff series with the Portland Winterhawks (Western Conference #4 seed) on Friday night. 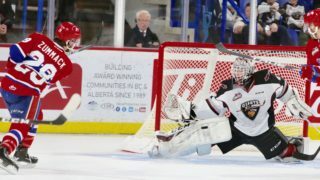 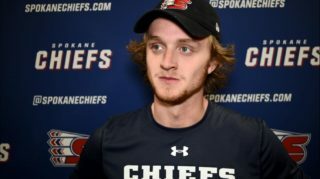 The Chiefs earned home-ice advantage by finishing ahead of the Winterhawks in the regular season. 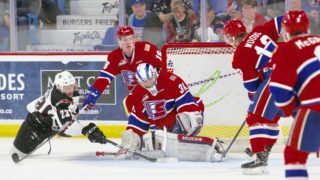 Spokane just barely held the edge in the six-game regular season series between the two sides, going 3-2-0-1 against Portland, including two wins in three tries on their home ice.